Calonga farm is located in the hills between Forlì and Faenza, in the town of Castiglione, and it extends for about 10 hectars. 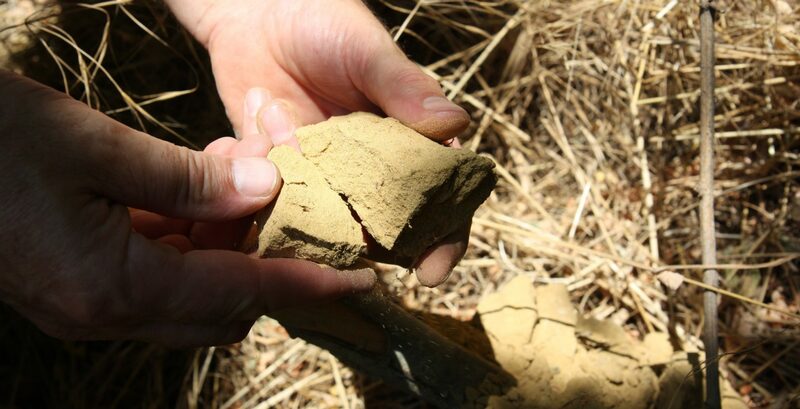 The rare composition of its soil, mostly made of yellow sand, enhances the features of the grapes, particularly for the Sangiovese, and it yields wines with great organoleptic and olfactory qualities. 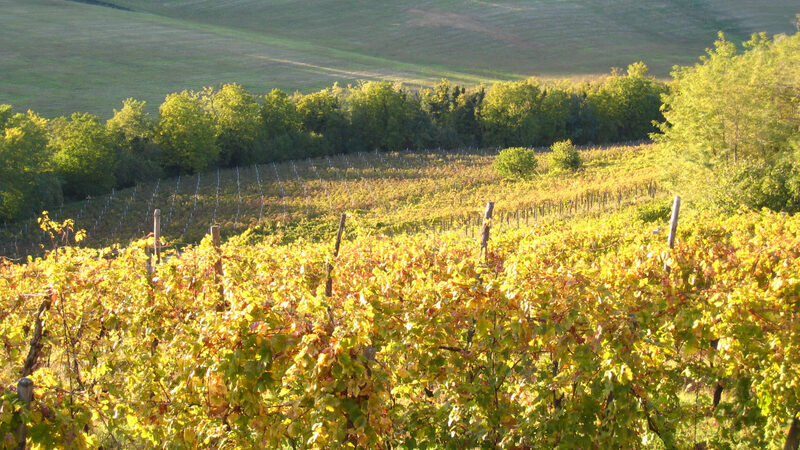 Calonga winery is a few kilometers from Monte Poggiolo. Here is where, a million years ago when the sea still touched the appennine in Romagna, men first arrived in this area, as documented by the archaeological excavations that started in the second half of the last century. In what used to be the beaches of Monte Poggiolo, evidence of the presence of Villanovan men has been found, this is one of the oldest evidence of human presence in Europe. This location also has a strong palaeontologic interest thanks to the fossils of flora and fauna that has been found here and that can be viewed at the Museum of Natural Sciences of Faenza . As far as present day fauna, one thing to look for is the bee-eater, a colourful african and mediterranean bird that nests in small galleries that it dugs in sandy cliffs. The farm is in an area that during World War II saw armed conflict and occupation. Next to our property you can still see shelters that have been dug during the bombings and saved countless lives of citizens of Forlì and the surrounding area.